Young Pip Tyler doesn't know who she is. She knows that her real name is Purity, that she's saddled with $130,000 in student debt, that she's squatting with anarchists in Oakland, and that her relationship with her mother – her only family – is hazardous. 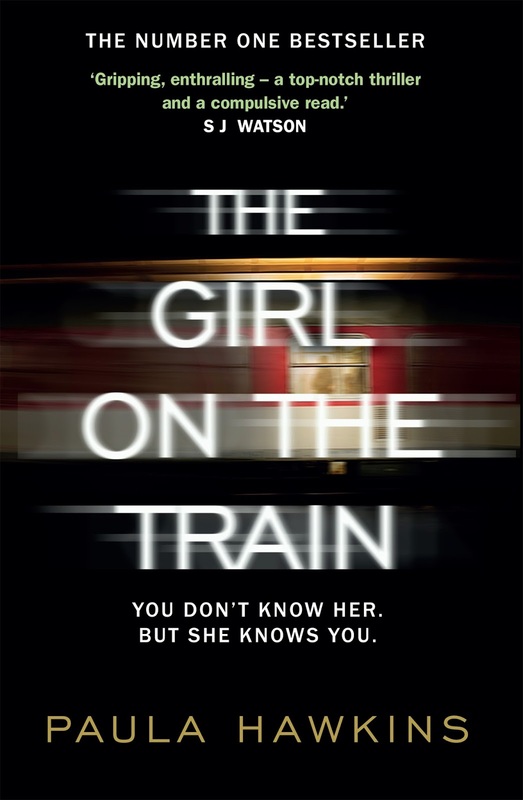 But she doesn't have a clue who her father is, why her mother chose to live as a recluse with an invented name, or how she'll ever have a normal life. Enter the Germans. A glancing encounter with a German peace activist leads Pip to an internship in South America with the Sunlight Project, an organization that traffics in all the secrets of the world – including, Pip hopes, the secret of her origins. TSP is the brainchild of Andreas Wolf, a charismatic provocateur who rose to fame in the chaos following the fall of the Berlin Wall. Now on the lam in Bolivia, Andreas is drawn to Pip for reasons she doesn't understand, and the intensity of her response to him upends her conventional ideas of right and wrong. 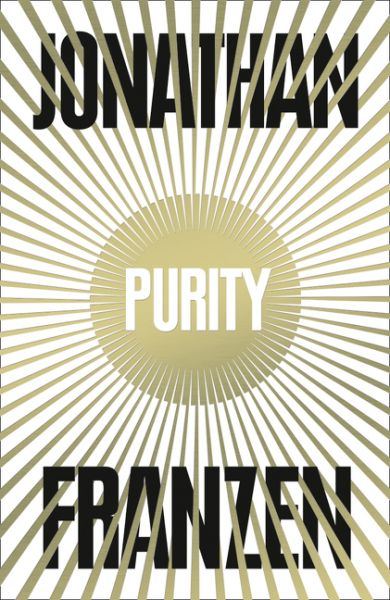 Jonathan Franzen's Purity is a grand story of youthful idealism, extreme fidelity, and murder. 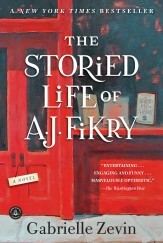 The author of The Corrections and Freedom has imagined a world of vividly original characters – Californians and East Germans, good parents and bad parents, journalists and leakers – and he follows their intertwining paths through landscapes as contemporary as the omnipresent Internet and as ancient as the war between the sexes. Purity is the most daring and penetrating book yet by one of the major writers of our time. Lloyd Burko is having troubles with his sources, with his technology at the paper, and with his family. 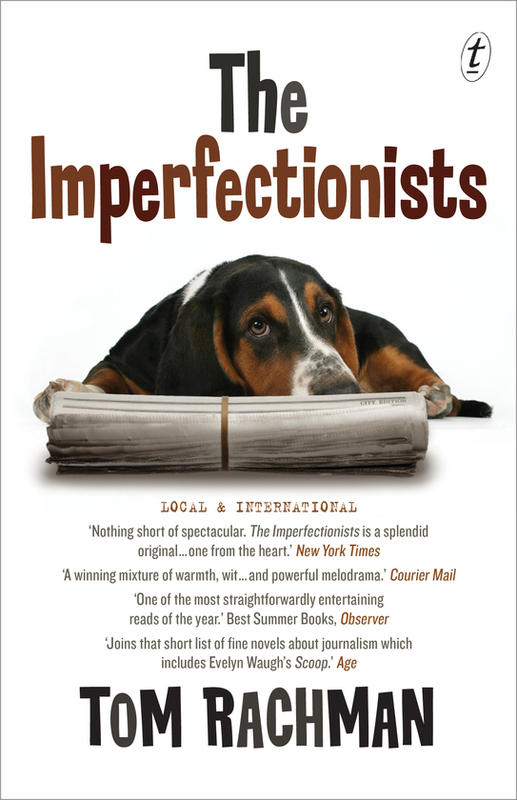 The Imperfectionists is a novel about the peculiar people who write and read an international newspaper based in Rome: from the obituary reporter who will do anything to avoid work, to the dog-obsessed publisher who seems less interested in his struggling newspaper than in his magnificent basset hound, Schopenhauer. While the news of the day rushes past, the true front-page stories for all of them are the blunders and triumphs of their own lives. Gabrielle Zevin’s enchanting novel is a love letter to the world of books — an irresistible affirmation of why we read, and why we love. 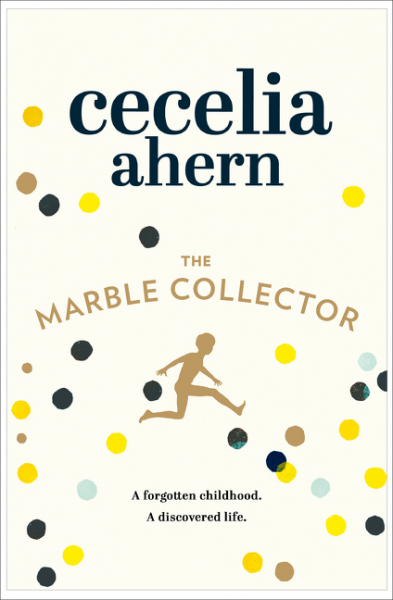 Sara is 28 and has never been outside Sweden – except in the (many) books she reads. 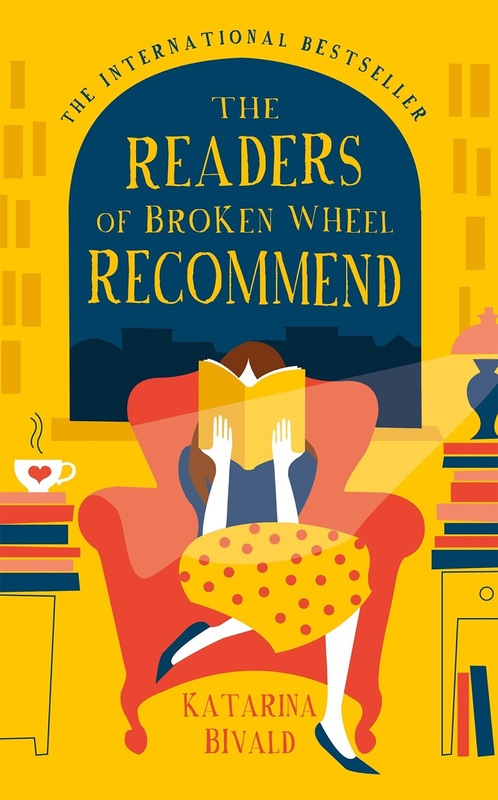 When her elderly penfriend Amy invites her to come and visit her in Broken Wheel, Iowa, Sara decides it's time. But when she arrives, there's a twist waiting for her – Amy has died. 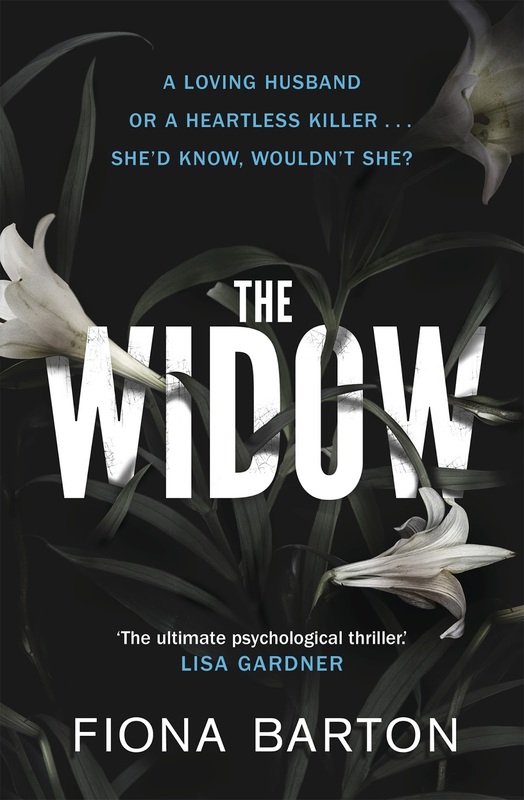 Finding herself utterly alone in a dead woman's house in the middle of nowhere was not the holiday Sara had in mind. Elf and Yoli are two smart, loving sisters. Elf is a world-renowned pianist, glamorous, wealthy, happily married: she wants to die. Yoli is divorced, broke, sleeping with the wrong men: she desperately wants to keep her older sister alive. 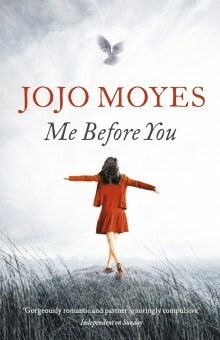 When Elf's latest suicide attempt leaves her hospitalised weeks before her highly anticipated world tour, Yoli is forced to confront the impossible question of whether it is better to let a loved one go. 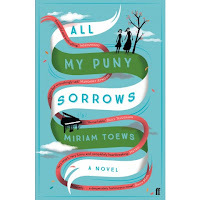 Miriam Toews' All My Puny Sorrows, at once tender and unquiet, offers a profound reflection on the limits of love, and the sometimes unimaginable challenges we experience when childhood becomes a new country of adult commitments and responsibilities.